Commercial Murals. hand painted Signage. Innovative Concept Design. Brand Activations. 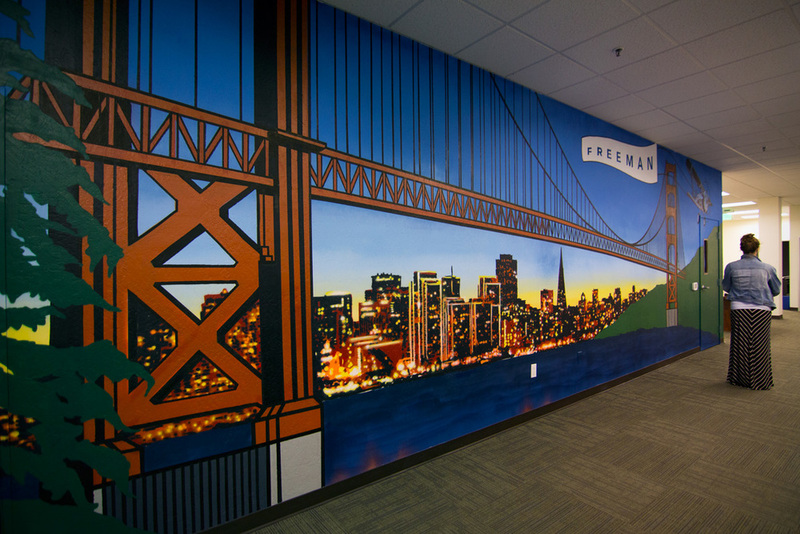 Science & Company brings more than 20 years of experience to the commercial mural market, and a track record of producing cutting edge large-scale mural artwork for our clients. 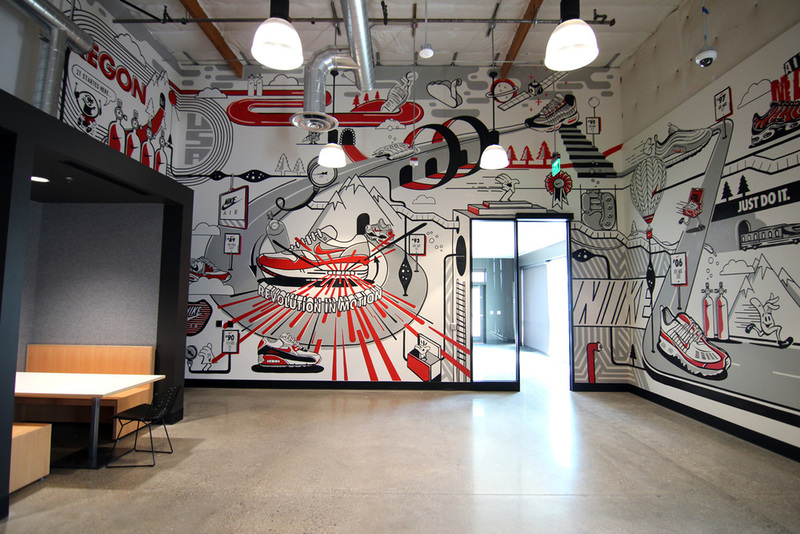 Bold and dynamic office murals. Hand-painted outdoor signage and advertising. Contemporary graffiti and street art. Science & Company is your solution to large-scale aesthetics. Based in the Bay Area, California. Working Globally. The heritage of the infamous AirMax NIKE shoe. 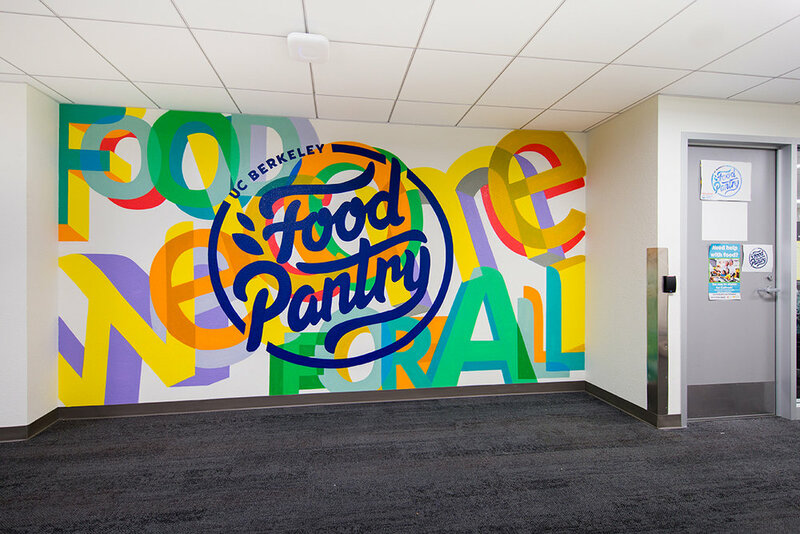 Hand-painted commerical artwork for TouchPal Inc.
A bright radial mandala extending from the wall to the fllor greets hungry customers at this famous East Bay eatery. A contemporary take on vintage fruit labels for the best apple farmers in the Bay. A visual celebration of R0R3's track record of innovation in the video game device industry. Signage celebrating the 40-year retrospective show of Sanrio's HelloKitty brand. Designed around ACER's 2016 "KeepAsking" global marketing Campaign, celebrating ACER innovations in the consumer technology market. Entryway celebration of Sanrio's infamous HelloKitty characters. Abstract mural drawing on textile fabric patterning for Hurley. San Francisco, home of the Golden Gate Bridge, Twin Peaks, Alcatraz, and the Freeman Company, the global leader in full-service convention management. Lacrosse and the physics of acceleration, set to a backdrop of the Bay Area. A fun infographic illustration highlighting VERA's cornerstone in the document-security field. The beautiful inner workings of Clover's POS devices, seen in gold paint. 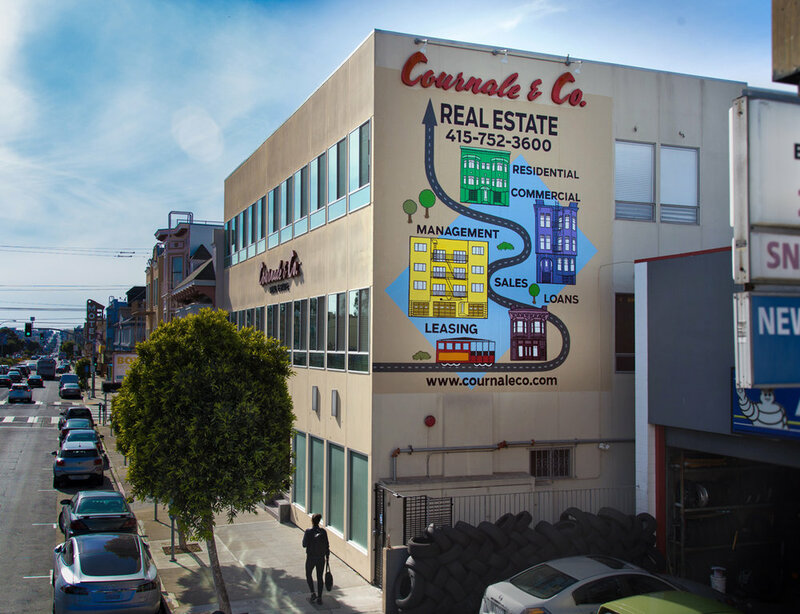 Mural celebrating the intersection of iconographic Mission Neighborhood architecture and classic car culture. Knowledge Is Golden. Treat yourself to an education, whether it's at the public library or the public university. Painted in conjunction with 1AM Gallery. Abstracted Greeting of "Welcome, Food For All"; hand-painted artwork and signpainting for historic Stile Hall's Food Pantry. As VERA has grown, they invited us back to design and paint a second infographic illustration highlighting VERA's cornerstone in the document-security field. 'Color Outside The Lines', Nvidia core value seen in their campus cafeteria.